Among the many different animation movies that have stolen the hearts of many children the Cars movie from Pixar definitely is on the top. 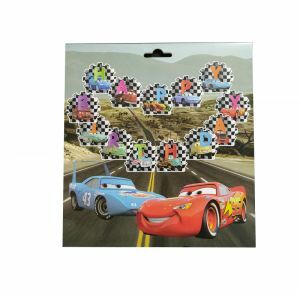 Despite not being a Disney production, the movie did make so many fans in children, that your kid probably wants a Cars themed birthday party. 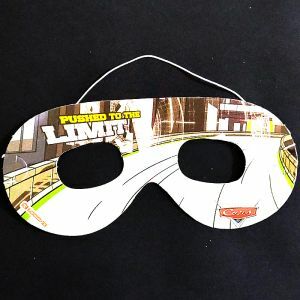 If your kids love the Cars movie or generally cars, this Cars theme birthday party can definitely make him/her feel special on their special occasion. Planning for kids themed birthday party requires you to take care of many things, the most important being the themed party props. 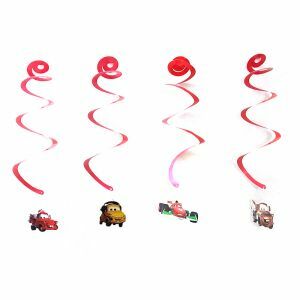 If the themed birthday party revolves around the movie Cars, then you will have nothing to worry about getting the right birthday party props. 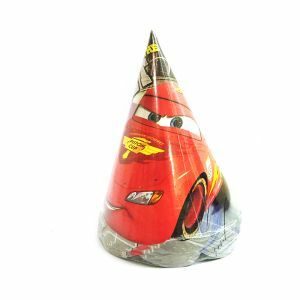 The NJ party shop comes with an exclusive collection of Cars themed birthday party props that will take care of everything you want for the kids themed birthday party. 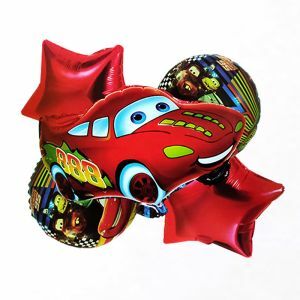 From the McQueen Car theme happy birthday banner to cars candles including cars themed balloons, there is everything you need to make the party a grand success. 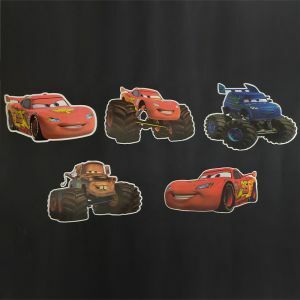 If you are worried on the cost of these Cars themed birthday party props, then you will be surprised to know that these are well within your budget. 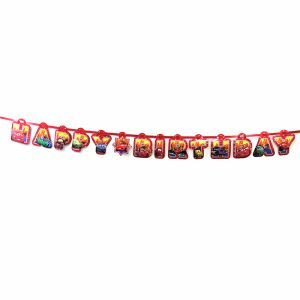 And just because these are cheap birthday party props, there is no compromise made on the quality of the product. 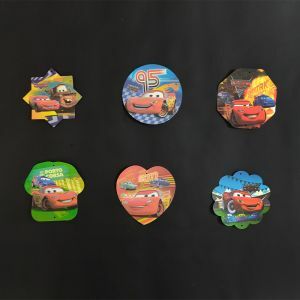 NJ party shop assures you on the guarantee of these Cars themed birthday party props without hiking up the price!